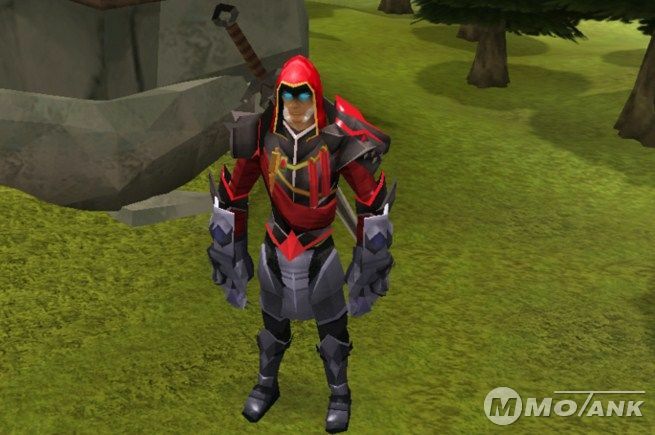 Some items or weapons we can get during the RS Power Leveling service, some buyers would like to ask us if the weapons and items we get will leave on their accounts or not before planing to place orders. The answer is “Yes”. If you buy Mining skill leveling from us, we can get some RS Gold on your account, we will leave all gold we make on your account by then. And any drops happen, we wont touch them, we can exchange them to Runescape Gold if you need, so you will see more valuable stuff on your account when you get account back. However, we cant promise what stuff we can get during our RS Power leveling, you know our task is complete your leveling service, level the skill to your desired level, That is all we need to do. So please do not try to ask us leave what kind of items or equips or how much RS Gold on your account. We will just leave what we are able to get during leveling. For the drops, we will help you to pick them up, but if it is not worth money, then we wont, because picking up drops wastes too much time, we have to make sure your order complete quicker. If any delay of your order leveling, you may complaint, which is not we want to see, either do you. Other some customers may ask if we touch the things on their account, even worry about hack happens. You dont need worry this. We take full screen shot for what your account bank and inventory have while starting your order, and make another screen shot on them again while order finished as proof to prove that we would not touch anything on your account. We met many buyers who want to buy RS Power leveling from us, but they thought we would try to hack their accounts or stole their stuff and Runescape Gold. We think they got trouble or scammed on another another site, but it wont happened on our business absolutely. If you found any stuff stolen after using our service, we would take full responsibility for that thing, but we have to see the screen shot proof. If we found you transferred the stuff during our leveling service then mark it as us, we would not do the responsibility then. All in All, all stuff on your account will be safe 100%.